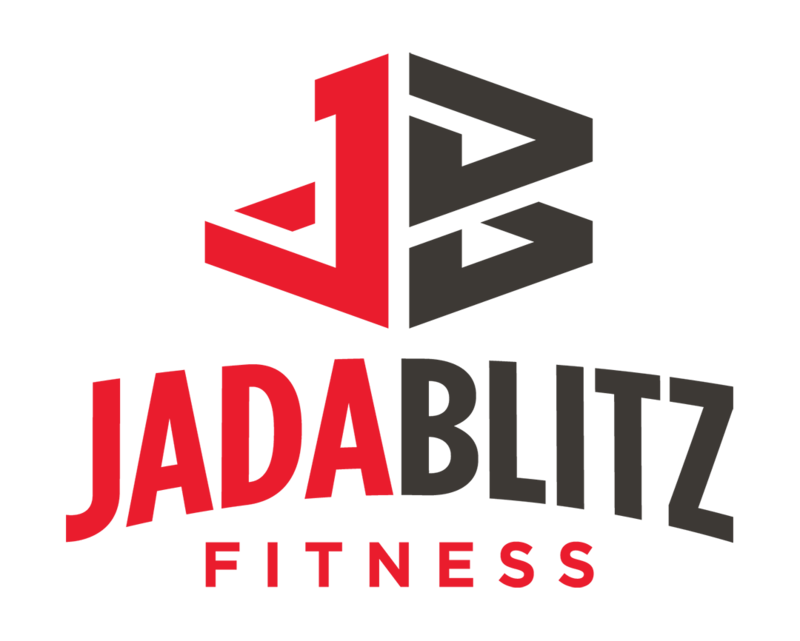 Ashley is Jada Blitz Fitness’ lead Operation Manager and has been at the forefront of helping grow Jada Blitz Fitness into what it is today. She plays a key role in helping develop the operations team and functions as well as strategy and decisions with the business. Ashley believes that teamwork is a key feature in order to accomplish success in the future. 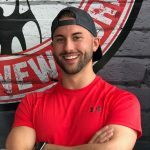 The front team at Jada Blitz Fitness is the first thing a client sees and experiences when they walk into our facility. How we communicate and make that client feels will play a large roll into the success that client will have with their goals. Ashley holds an MBA from Canisius College and has worked in both the legal and medical industries within sales role positions. Ashley is the wife of Justin Draper, and the mother to Jace Draper and their black lab, Tucker. She has competed in figure physique shows.